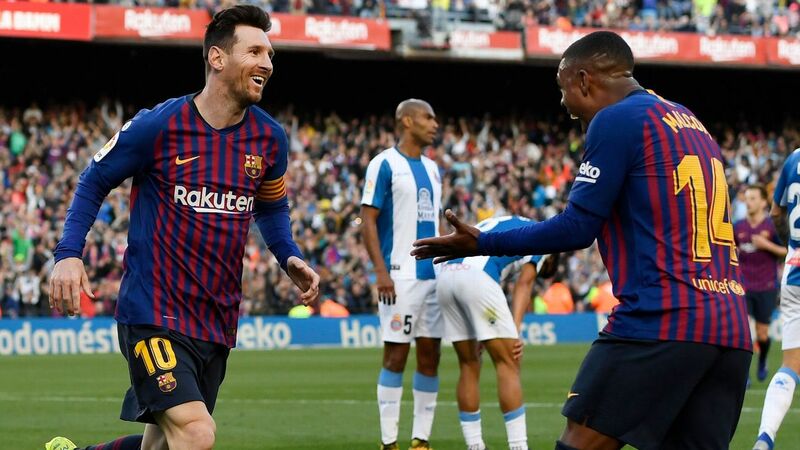 Something extremely special and exciting is happening in Spanish football, and the weekend added copious proof of this phenomenon. 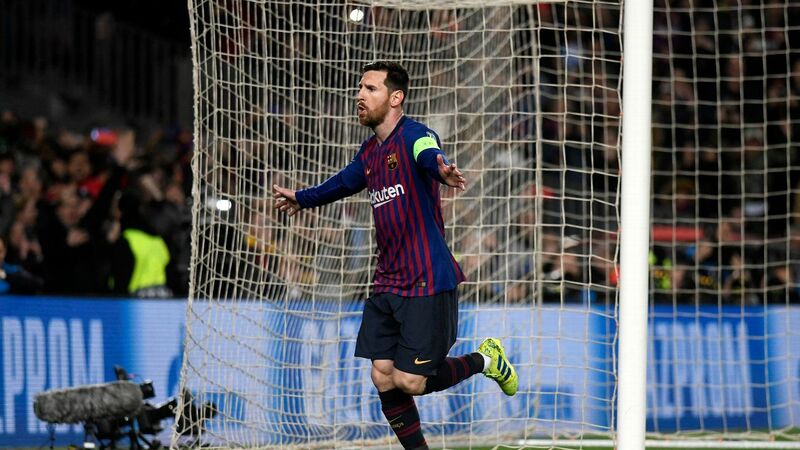 Because so much attention is lavished on the perpetual duel between Cristiano Ronaldo and Lionel Messi to demonstrate who wears the crown in La Liga, indeed in Europe, the fact that we're living in a golden era for strikers in Spain drifts under the radar. We are only just reaching March, yet a combination of four of Spain's attack forces have hit the net 159 times between them across all competitions. Records are being set left, right and centre, while fans -- in the stadia and watching on TV -- and sponsors are getting more than their money's worth. Just take a look at the performances in La Liga's week 25; all but one of the strikers I have in mind hit the net. 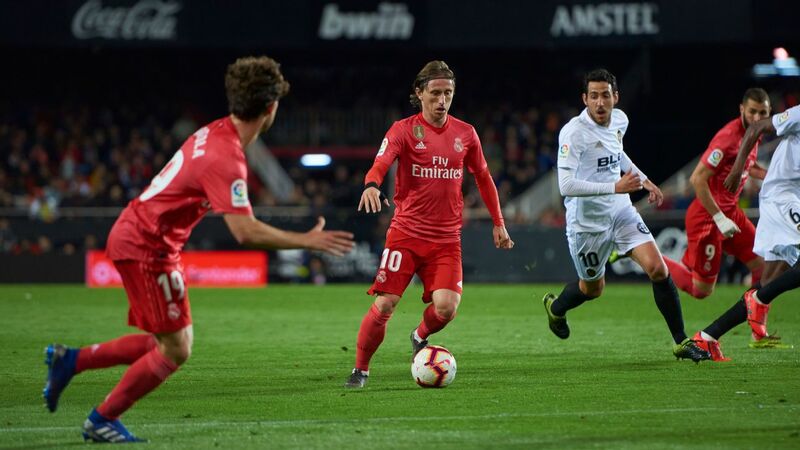 Celta Vigo's Maxi Gomez and Iago Aspas both scored; Messi and Luis Suarez shared five between goals them in the thrashing of Girona; the "BBC" of Karim Benzema, Gareth Bale and Ronaldo all scored for Real Madrid for the first time in 22 months; and Atletico, in a display of shock and awe, smashed Sevilla thanks to four goals between Antoine Griezmann and Diego Costa. The only guy in our 159-goal hit squad not to score at the weekend was Kevin Gameiro, but with five goals and two assists in his past nine appearances, he's off the hook. Everywhere you look, there are high-water marks of one type or another as the key forwards at Celta, Barcelona, Real Madrid and Atletico produce their magic. For example, Celta haven't had such a prolific partnership at this stage of any season for 70 years. Only the Camp Nou has a strike pairing with more goals than Aspas and Gomez (30) so far this term, despite the fact that the Spaniard and his young Uruguayan apprentice are in their first few months of getting to know each other. Lionel Messi and Luis Suarez are leading the way in Spain. Barca? 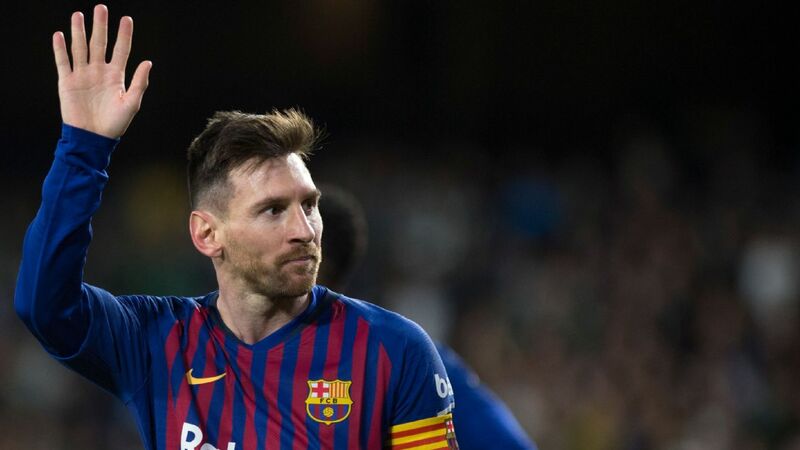 At a time when they lead the title chase, they have qualified for their third successive Copa del Rey final and they stand well-poised against Chelsea in the Champions League, Messi has hit the woodwork 17 times -- more than anyone in the history of La Liga. Imagine if even half of those shots had clipped post or bar and headed into the net, rather than wide. Europe's Golden Boot would be his already (he's four points off leader Edinson Cavani), and La Liga would have been wrapped up -- in March. Of course, being Messi, it doesn't stop there. 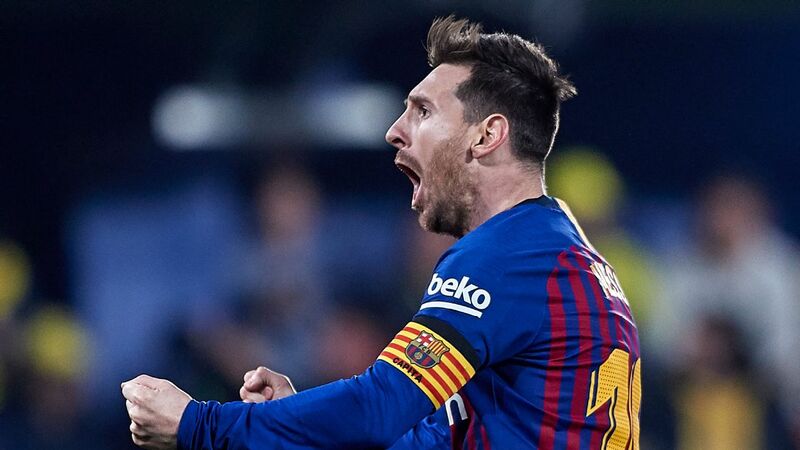 This season he has scored against Gianluigi Buffon for the first time, broken his 12-year drought against Chelsea, become the highest-scoring player against Real Madrid in the history of La Liga, passed 200 assists for his club and become the first in Liga history to score 15 or more goals in 10 consecutive seasons. Not to be left behind, Suarez's hat trick against Girona means that he's now sixth in the all-time Barcelona scoring charts -- after just 40 months at the club. That's inhuman. 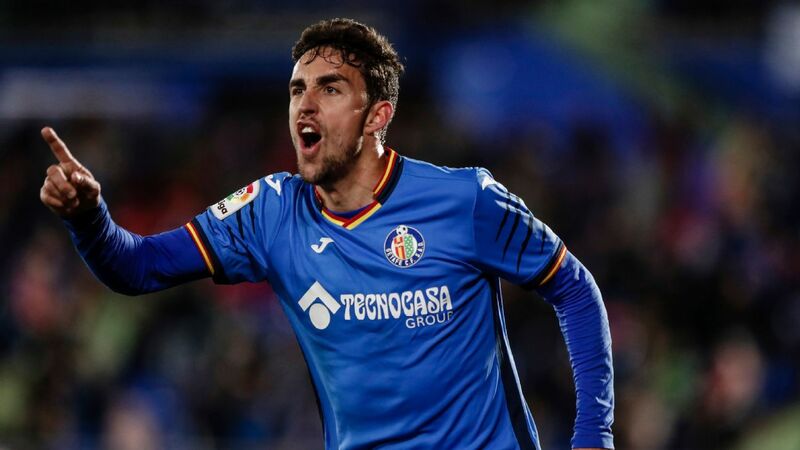 Having gone 478 minutes without a goal (the worst run of his life), the Uruguayan has now scored in eight straight matches for the first time ever, and his current run in La Liga is 17 goals in just 14 appearances. Over at the Spanish, European and world champions, the story presents a little differently. 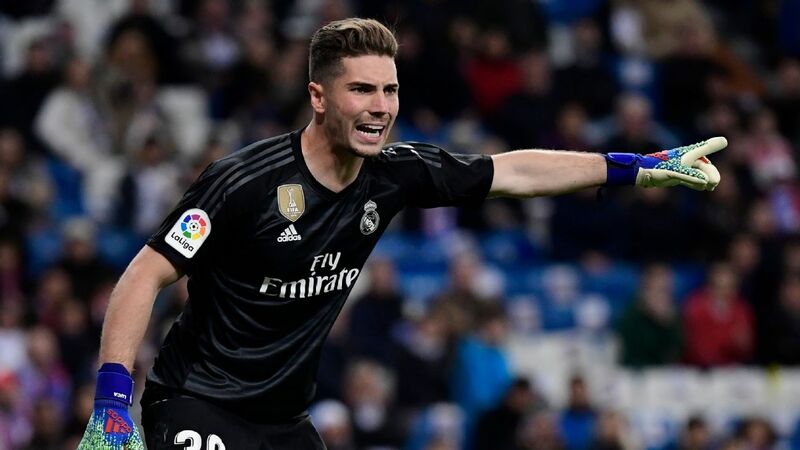 Zinedine Zidane's team has lacked punch this season, and their infamous "BBC" has been questioned as never before. Yet they were Europe's first team to score 100 goals in all competitions. Only three sides -- Barcelona, Manchester City and Paris Saint-Germain -- have a superior goal-per-game average in the five big leagues. And then there is Ronaldo himself. At times looking as if he'd forgotten all the basics about first-time control, striking the ball cleanly and predatory instincts, he then suddenly became record-breaking. Nobody has ever scored so many times in a Champions League group stage (nine); he's in the middle of a twelve-in-seven-match goal glut, and that makes 28 for the term -- in an "awful" season for him. Atleti's profile is a little distinct. As a team, they've often scored more by this stage of the title chase, they're out of the Champions League and their key forwards -- Costa, Griezmann and Gameiro -- have each had significantly higher totals at this stage of a season. Antoine Griezmann and Diego Costa, right, make just one of a handful of strike partnerships lighting up La Liga this season. 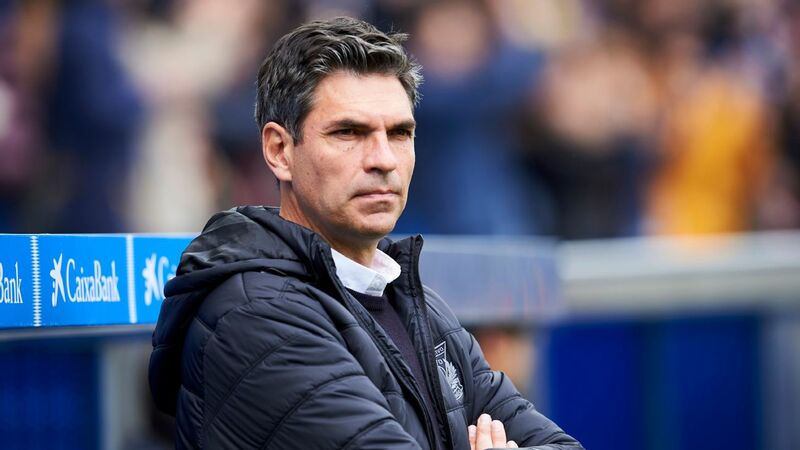 However, the front three have blended superbly after a start to the season in which Griezmann, as Diego Simeone acknowledged on Sunday, was looking as if he regretted not joining Manchester United, as planned. It also was a start in which Gameiro's injury problems meant that his manager didn't really trust him until December -- and while Costa was ineligible to play for five months. The beautiful thing, at least for neutrals and fans of Los Colchoneros, is that with these three playing intuitively, with Griezmann producing some of his most thrilling football ever and with solidity behind them, Atleti have become genuine contenders for an unlikely double of La Liga and the Europa League. 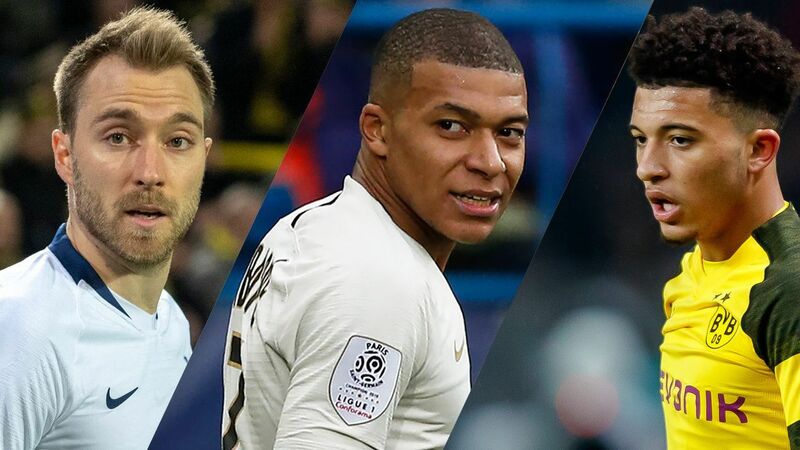 Entertainment aside, what adds fibre to this extravaganza of goals and records is the fact that the majority of the big four's attackers have had to cope with varying degrees of adversity over the past few months. 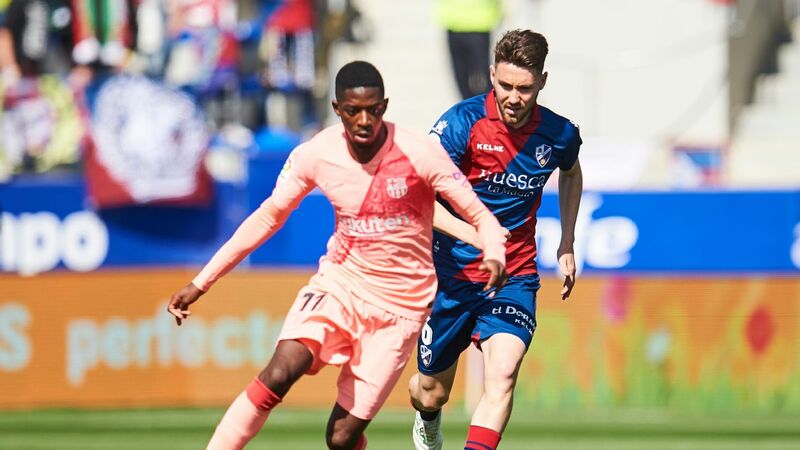 Suarez, for example, has been troubled by the return of a recurring meniscus problem, to the extent that he was playing through knee pain, training with slightly less intensity and being perhaps a kilo too heavy. "Like the fans, I reached the point of asking myself what was up, why the ball suddenly didn't seem to want to go in," he explained in November. "The knee has bothered me sometimes, but more than failing to score, what I beat myself up about is when I do things badly, like losing the ball. That's when I worry." What a long time ago such preoccupation seems now. 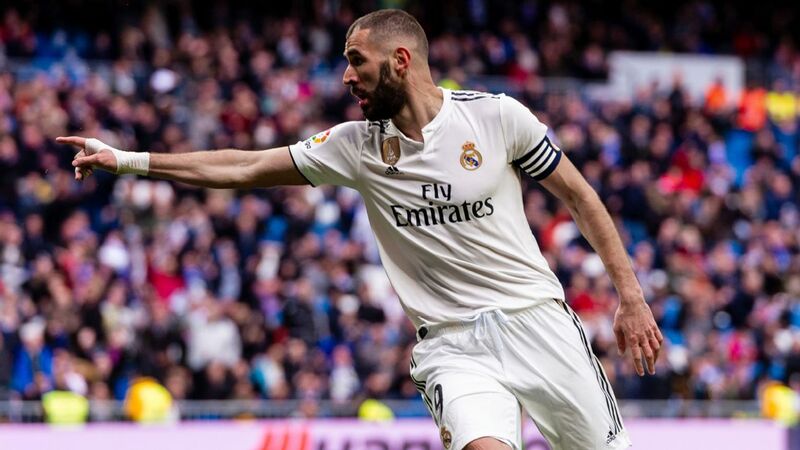 Benzema's long goal drought and shrivelling confidence left his own fans whistling and jeering him, repeatedly, at the Bernabeu, as he found ever more remarkable ways to hit the woodwork, skew chances narrowly wide or allow the opposition keeper to have the game of his life. And while he's hardly prolific right now, the quality of his play in recent weeks has soared upward, and it's once again a joy to see him creating and scoring goals to the point that Ronaldo, notoriously "more egocentric than me" by Benzema's own admission, handed his French colleague the penalty against Alaves on Saturday. Only part of it was out of sympathy for Benzema's lack of goals. The rest was a gracias, amigo for the sublime assist Madrid's No. 9 gave Ronaldo to open the scoring against Abelardo's in-form Basque side. Converting it meant another record: Benzema is now equal with the mighty Paco Gento and just one goal off becoming Madrid's sixth-highest scorer ever. "I like playing with Cristiano, a guy who wants to play one-touch football," Benzema already has explained. 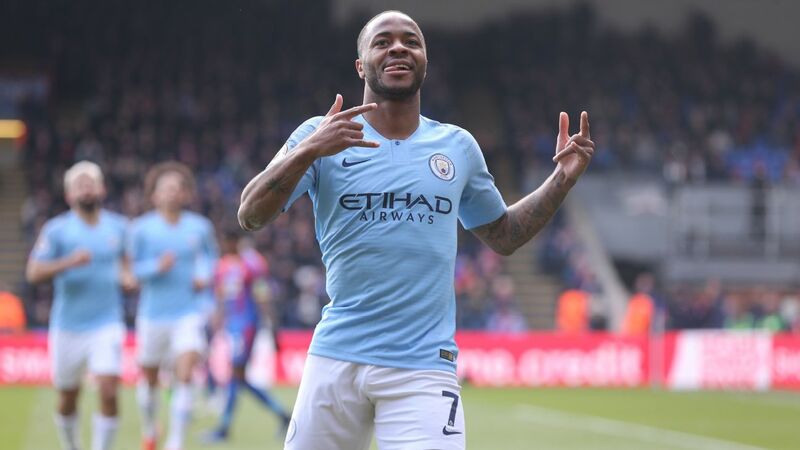 "I'm a goal scorer, but when you've got someone next to you who regularly scores 50 or more per season, given that a 'good' striker used to get 25, I don't mind feeding him the ball. 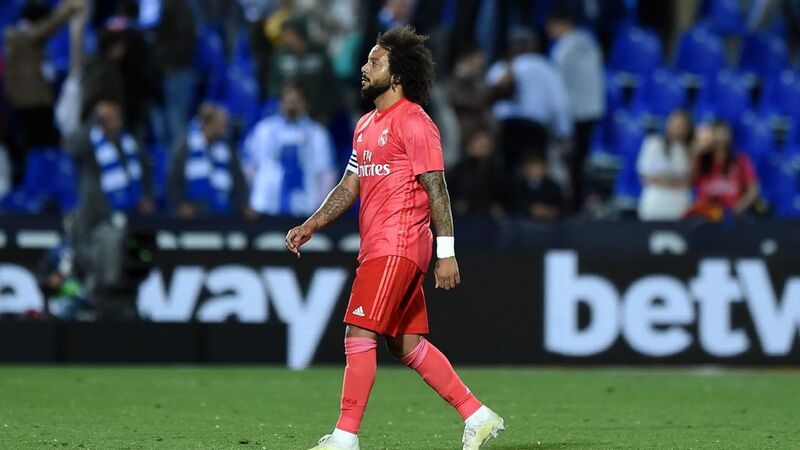 "The pressure is the toughest thing about playing for Madrid, but what I'll never do is just run senselessly after lost possession in order to get a cheap ovation off the crowd. I'd rather play with efficiency than to the gallery." Benzema has struggled but has been supported by his manager. The common theme is managerial patience. 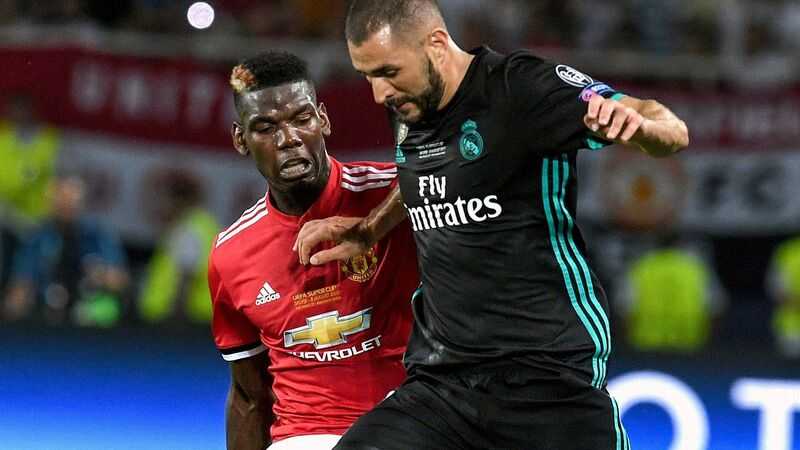 Zidane stuck, loyally, behind Benzema, and it looks as if his bet is coming good at the right time -- notwithstanding the faith he kept putting in his French compatriot having cost him credibility in some critics' eyes. 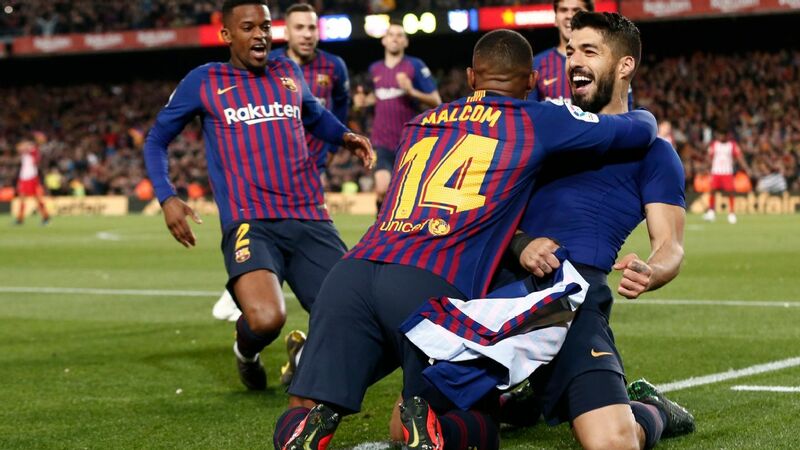 Ernesto Valverde backed Suarez's desire not to have a minor keyhole surgery to repair the meniscus damage so that the striker could try to ensure Uruguay's qualification for the World Cup. That was a success, as was the national team giving him time off during the November international break. Since then, he has not looked back. 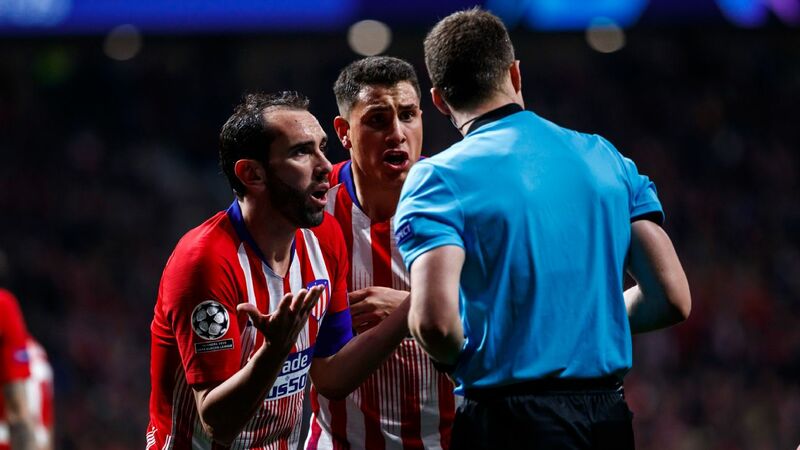 What about Griezmann's red card and two lonely goals between August and the end of November, all while he gave every appearance of a footballer who wished he was elsewhere and while his representatives allowed Barcelona's courtship to begin? All forgotten. Simeone never blamed him, never abandoned him. These guys who thrill us haven't had it easy. Consider: Bale's injury troubles; Messi being stripped of "MSN" power after Neymar's peremptory departure; Aspas' six-game drought to start the season; Gomez thinking he was going to be sold to the Chinese league, just a couple of months after signing for Celta; and Costa's six-month solitary hell with no game to look forward to and session after session under the command of Atleti's dreaded fitness guru "Professor" Ortega. Without their bristling, aggressive competitiveness, the beautiful feats they produce for us wouldn't happen. But the lesson is that they need each other, they often need the patience of a strong coach -- and above all, they need to believe when nobody else does.